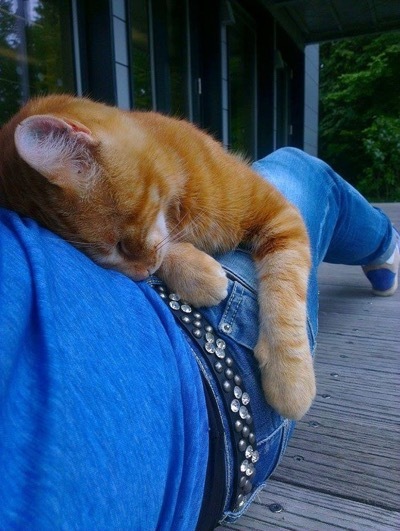 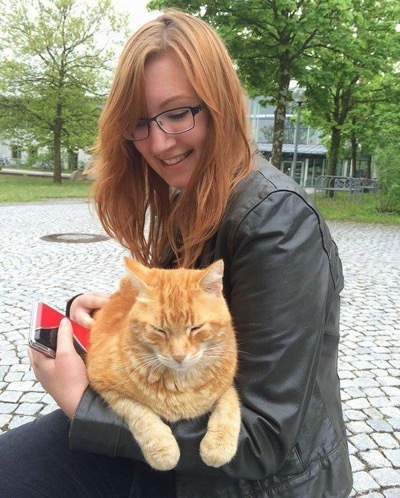 This delightful ginger kitty brings comfort to lucky university students just when they need it the most. 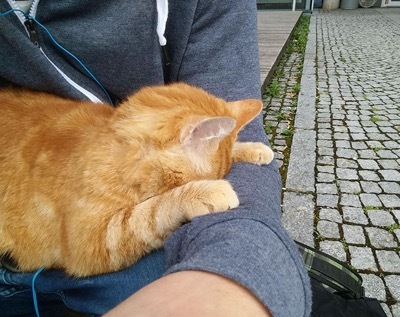 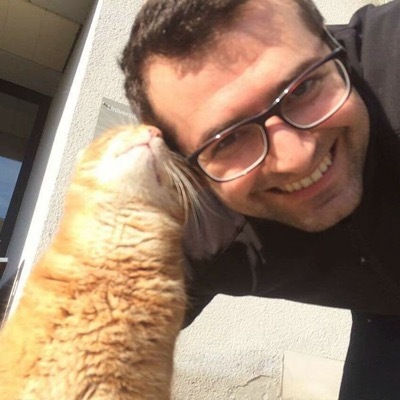 Known as the “Campus cat,” he makes his way to the University of Augsburg, Germany, every day and helps the students relax by offering them cuddles. 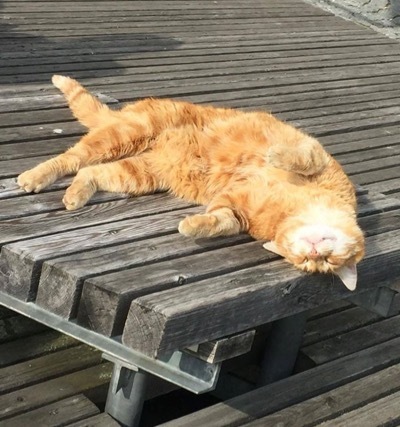 “Caring about the students is the main goal of the Campus cat besides sleeping, sleeping, sleeping,” Andreas, Campus Cat Secretary, told Bored Panda. 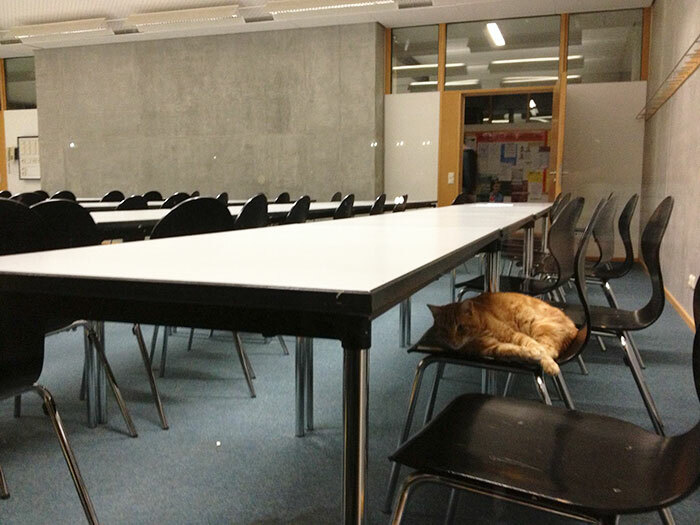 “Also the cat walks all around the campus to really see all students from every faculty. 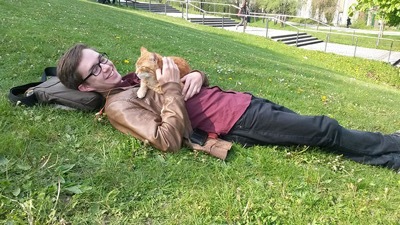 A lot of students say Campus Cat helps to relax or chill before tests, papers, exams.” This caring ginger is always there, even though he has a home and is well cared for! 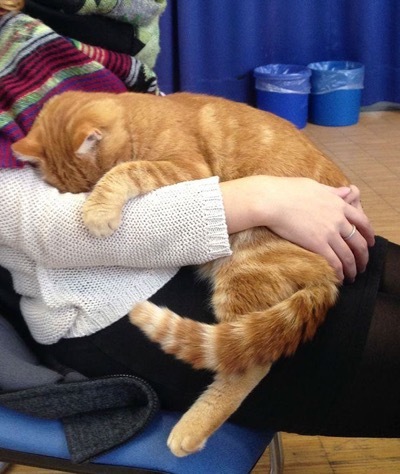 He just really wants to take some pressure off the students’ chests. 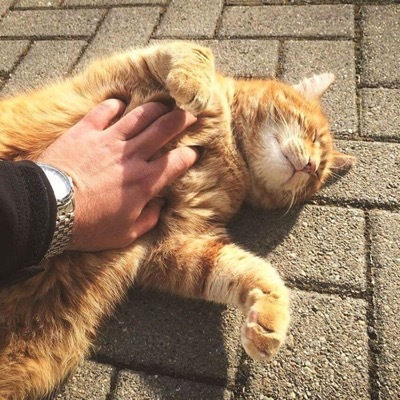 What a good kitty! 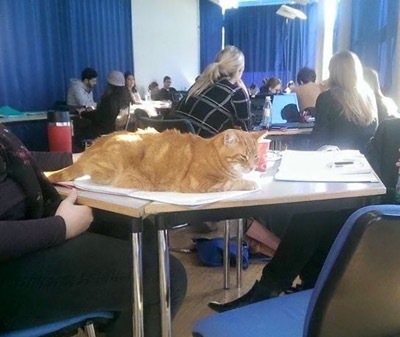 I think I’ll give him an A+! 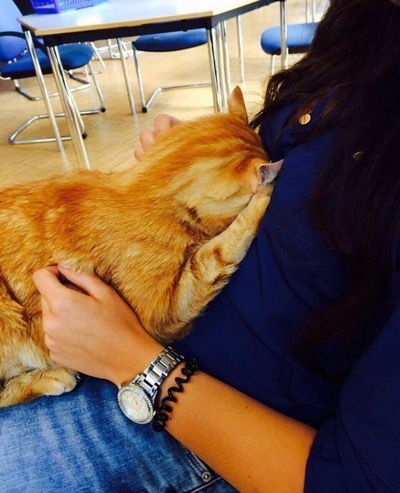 Known as the “Campus cat,” this caring kitty makes his way to the University every day. 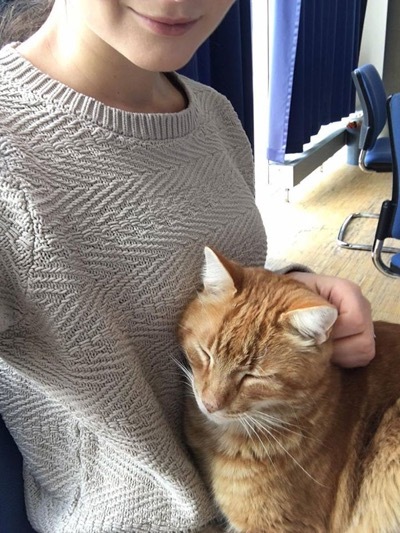 So loves to give the students lots of cuddles! 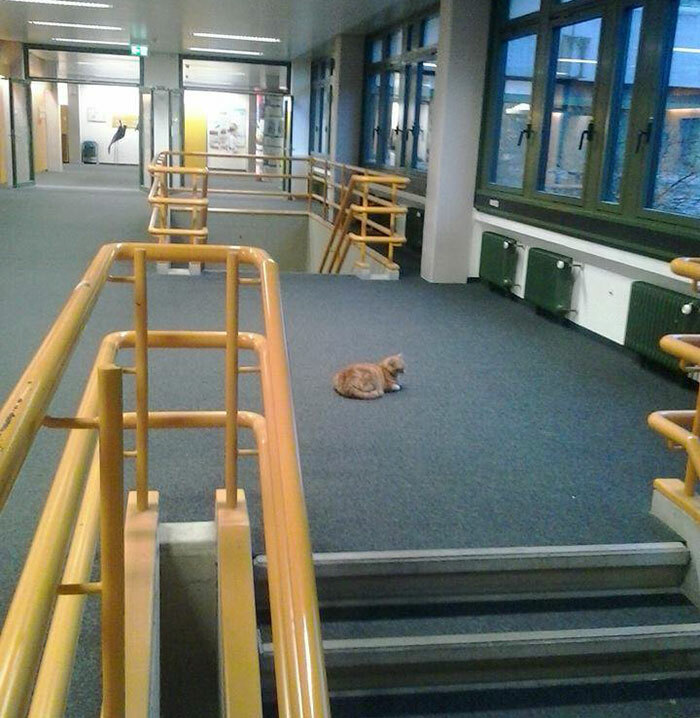 Every university should have a cat like this! 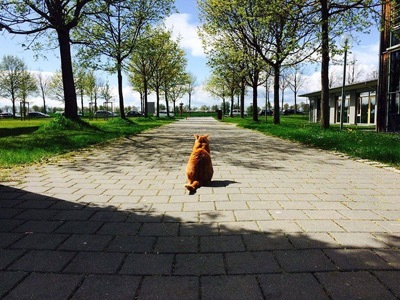 Click here to see the purr-fect retirement home for cats!